From the South Downs to the South Coast, Sussex is a broad county full of historical sites of interest. 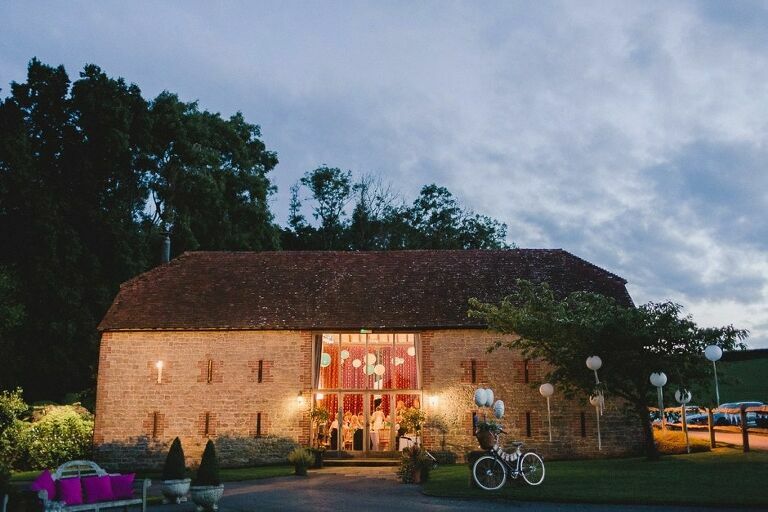 Whether you’re looking for a country house with stunning views or prefer the more intimate feel from a beautiful rustic barn wedding venue, then Sussex has a lot of superb venues from which you can choose. There are plenty of options regardless of your budget. I’ve photographed a plethora of weddings in fantastic Sussex venues, and over the coming months I’ll be pulling together some of my favourites to help you narrow down your choices.